Fashion meets comfort with the athletic inspired Dansko Paisley. Meet the new Dansko Paisley Black Suede. 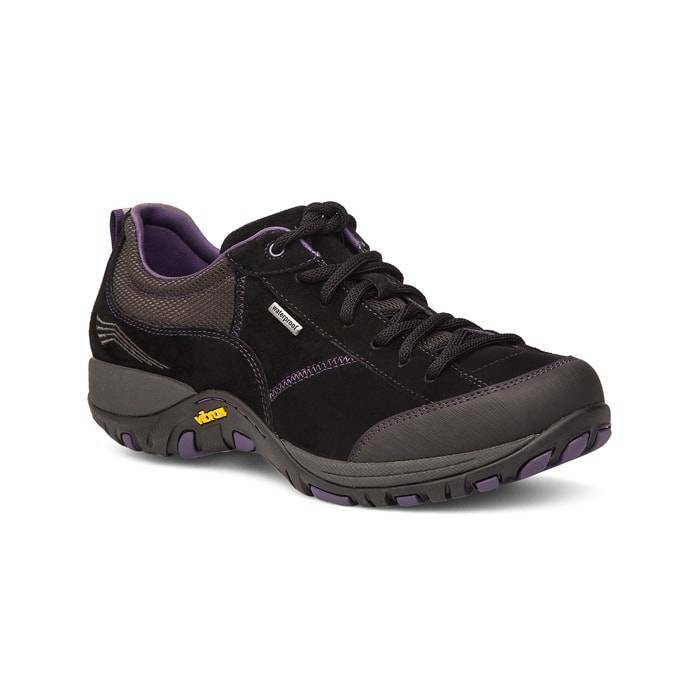 This lace-up sneaker style holds its own in inclement weather thanks to a Scotchgardâ„¢ treated waterproof upper and a Vibram® rubber outsole for increased traction on ice, snow and dry surfaces. Subtle hints of contrast add extra style. Suede is a leather that features a soft, delicate nap and is perfect for dress-up occasions. Use a nubuck and suede bar and brush to remove surface dirt. 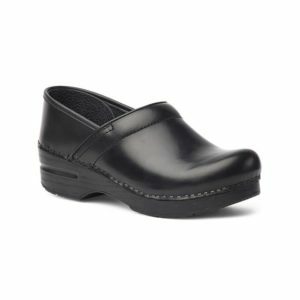 Dansko women’s shoes embody the marriage of science and style, including clogs, boots, casual shoes and sandals. Dansko blends good looks with advanced comfort features.